As book bloggers we all love starting a new book, right? Is there anything better than cracking open a new book, or starting that first page on your Kindle? So I was thinking the other day about how some book beginnings are more distinctive than others, and how a good one can really set the tone. And then I thought- why not share some good ones? 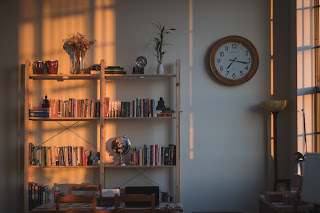 Now this is subjective, of course, but a post was born- here are some that I particularly liked. "I could have become a mass murderer after I hacked my governor module, but then I realized I could access the combined feed of entertainment channels carried on the company satellites." 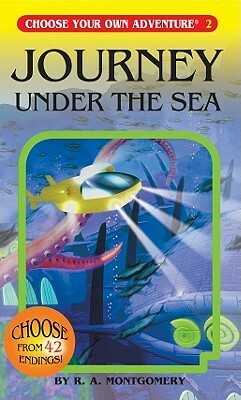 "You are a deep sea explorer searching for the famed lost city of Atlantis." "The door slid open, and Clarke knew it was time to die." "The trap was empty and the snow was bloody, which meant one of three things." "This house was made for someone without a soul." "The steel toe of my boot slammed into the blond merc's knee with a satisfying crunch." "The day is so new it's barely day at all." "The water was so cold it took Heather's breath away as she fought past the kids crowding the beach and standing in the shallows, waving towels and homemade signs, cheering and calling up to the remaining jumpers." I really like the opening of The Wolves of Winter... Makes me want to read it even more! 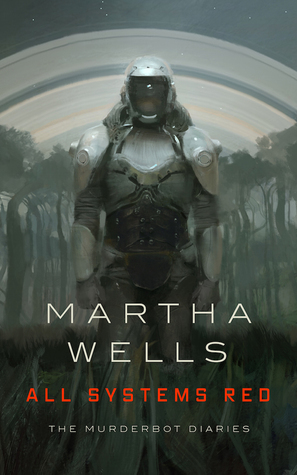 Murderbot and The Extinction Trials were two of my highlights from last year! I started Rebel last night! Wow, some of these definitely catch your attention. Like Polaris Rising and The Wolves of Winter. One of my faves is Unraveling Oliver by Liz Nugent: "I expected more of a reaction the first time I hit her." That really set the tone! 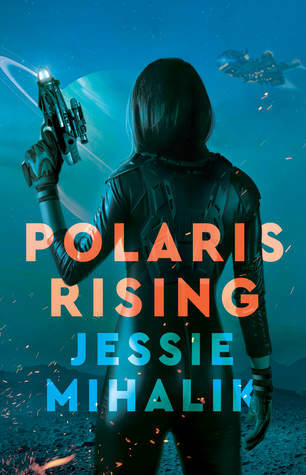 I know- Polaris rising DEFINITELY got my attention! And The Wolves of Winter is soooo good. Wow that is a great opening! 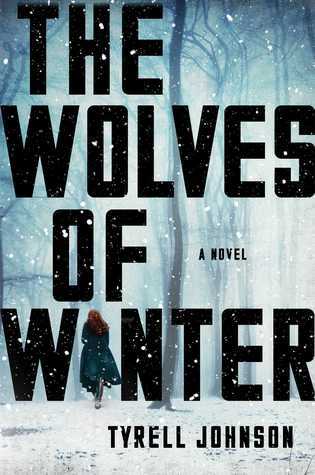 I LOVED the Wolves of Winter! i listened to the audio version and i finished it without even taking a break. These are great. My two absolute favourite first lines are from Fahrenheit 451 (It was a pleasure to burn) and The Shining (Jack Torrance thought: "Officious little prick!"). 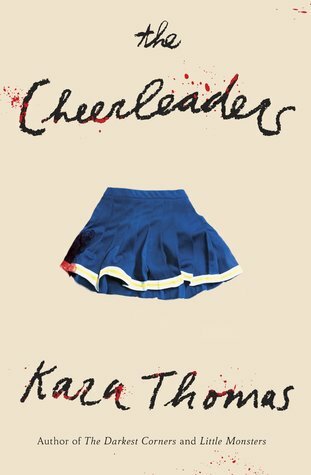 I did love that beginning of The Cheerleaders. I really enjoyed that book a lot. I agree, some authors really know how to get your attention with that first line. These are great examples! What a great idea and I agree, a first opening sentence or chapter really can set the whole tone for the book. Thanks Patty, me too ! Omg... 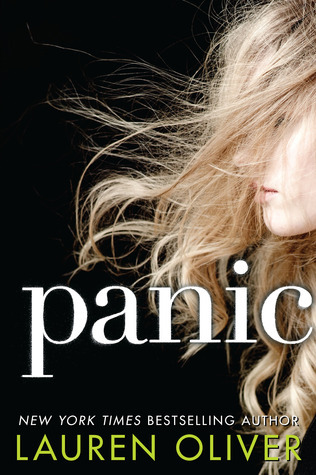 I didn't know Lauren Oliver had another book named Panic. Now I have to add ANOTHER book onto my never ending list. Thank you Greg xD! Panic is actually one of her older books I guess but I really liked it! Some books really grab you from those very first pages. This one is my favorite, by far! Yeah that one REALLY got my attention! I am, thanks! I've been a little less active over there. And Murderbot... would LOVE to see what u think! I read Cheerleaders last year and don't remember anything about it! 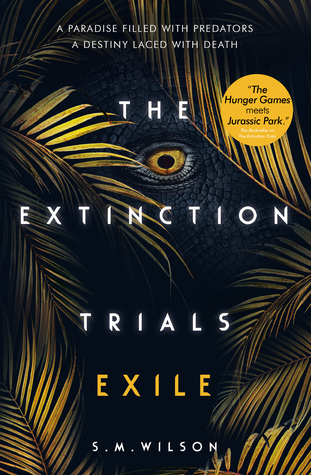 I have Extinction Trials and can't wait to read it! 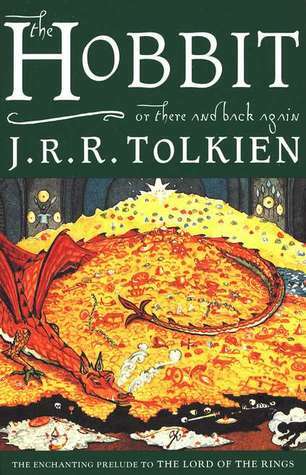 Oh, The Hobbit! What a classic first line! all these are such great choices. 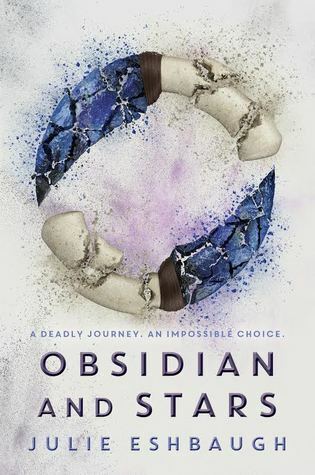 I just started polaris rising and i remember thinking.. that is how you start a book. great list. 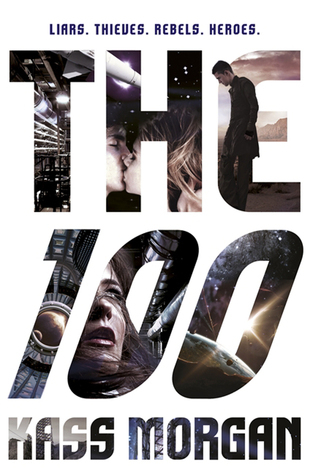 I am actually shocked that the start of The 100 is so strong! Especially considering what a mess the rest of the book was hah! Did you actually read it!? I didn't think you had! The Cheerleaders one sounds really good, as does Wolves of Winter! I wish I remembered these more often, sometimes they are so, so great for setting the tone of a book! I really like this one liners. 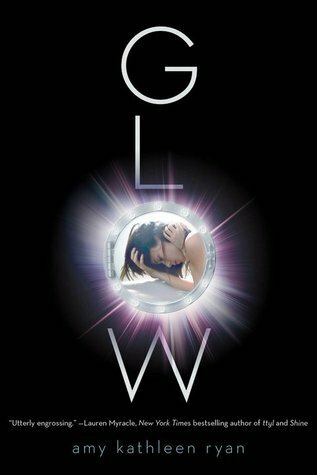 I want to read Glow and Polaris Rising and The 100. They have great first lines. I should do a similar post. 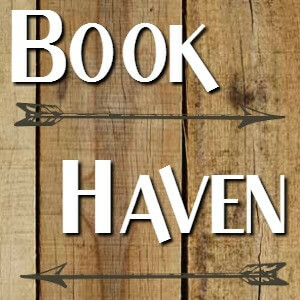 Might be a great way to get someones interested in a book.